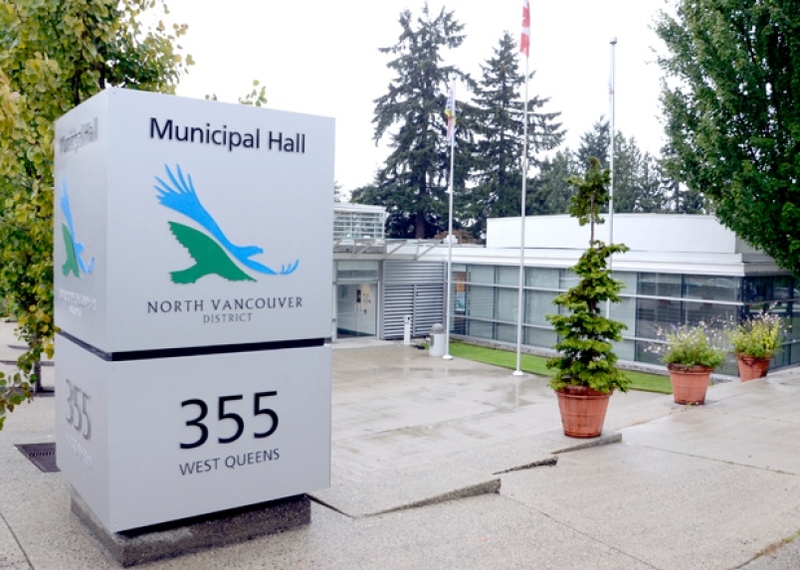 Please join us on April 1st at 7pm when the NSMBA will be presenting at the District of North Vancouver Municipal Hall (355 Queens Road, North Vancouver) in order to provide an overview of the NSMBA to the new Councillors and Mayor and to express how integral trails are to our community. We will be presenting for 5 minutes in the main Council Chambers. Your presence will be invaluable in order to let the DNV Council and Mayor know that you are one of many in the community who supports the trails and their continued maintenance. Even if you choose not to speak, your presence will be extremely valuable in order to fill the Council Chambers with NSMBA supporters, and show that we are an informed, respectful, diverse and thriving group within the community. After presenting to Council we invite you to join us at the Queens Cross Public House.